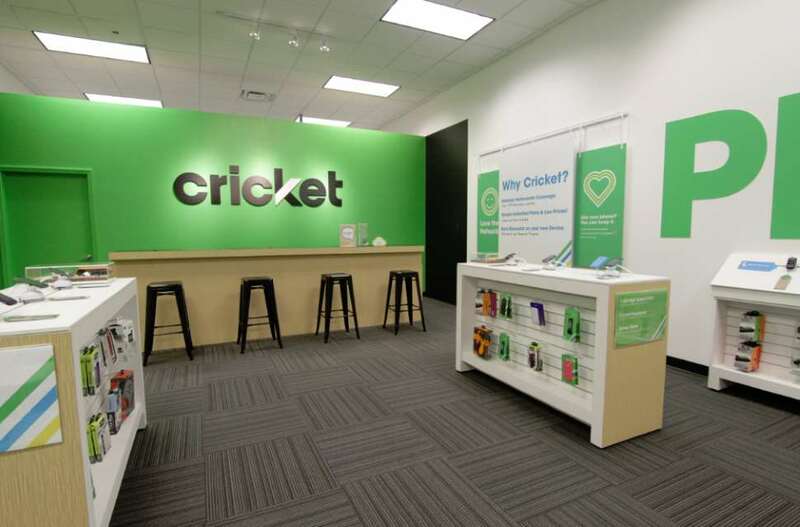 Cricket Wireless is set to announce some new wireless plans called Simply Data. Simply Data plans will be data only plans designed for hotspot devices, tablets, and phones. The new plans were uncovered independently by Wave7 Research and Magic Tech Reviews. The aforementioned sources indicate that Simply Data plans will launch the week of April 14th, and most likely on the 14th. (Update 4/14/2019 - the plans are now live on the Cricket Wireless website.) A hotspot device from Cricket Wireless will also launch. Wave7 Research noted that AT&T, which owns Cricket Wireless, filed an application for a trademark for the name Cricket Turbo Hotspot. The application was filed on February 19, 2019, and was approved for publication on March 25, 2019. The Cricket Turbo Hotspot device is set to launch at a cost of $120. According to Magic Tech Reviews, the $70 plan will be eligible for an auto-pay discount and will be available for $65/month with the discount. The other plans will not be eligible for an auto-pay discount. None of the new Simply Data plan offerings will come with multi-line discount options. Like a majority of Cricket Wireless's phone plans, data speeds will most likely be limited to a maximum speed of 8Mbps download. It won't be known for sure until they officially get announced. (Update 4/8/2019 - Magic Tech Reviews reports that the data only plans will not have a speed cap). It is not known if the add-ons will come with data carryover. The Simply Data, data only plans from Cricket Wireless are an interesting offering. But they do leave me wondering if more changes will be coming to the prepaid provider. Right now Cricket Wireless's $35 phone plan (with auto-pay) includes 5GB of data, which is only half the amount of data that will come with the new Simply Data plan at the same price point. This doesn't make a lot of sense to me because single line subscribers in the know will choose to subscribe to the Simply Data plan to get more data and use Google Voice for their talk and text needs. So perhaps the phone plans will get some kind of update as well. See also, a comparison of other data only plans in the market. Thanks. I sent a Twitter DM.